Those words, spoken by Ole Gunnar Solskjaer after Manchester United had beaten Spurs 1-0 at Wembley, underline one of the most basic truisms in football: Namely, players must be played to their strengths. While it’s a simple concept to understand, we know from experience that all managers don’t abide by the maxim. The ‘Paul’ in question here is, of course, Paul Pogba, who is arguably the biggest beneficiary, along with Marcus Rashford, of the regime change at Old Trafford. 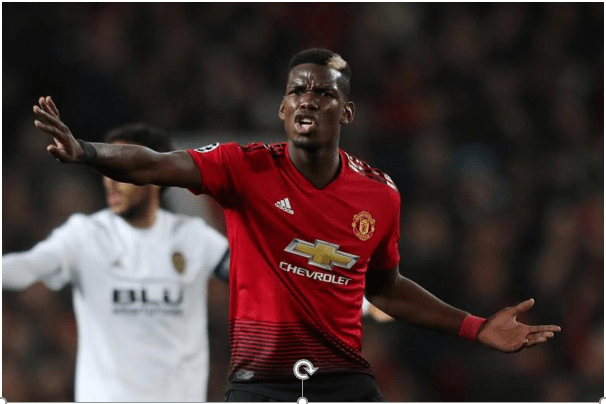 Solskjaer is aware of Pogba’s strengths – forward passing, shooting, transitioning from defence to attack, breaking at speed – and has let the Frenchman embrace them. Jose Mourinho tended to put Pogba in a position where his flaws – discipline, man-marking – were badly exposed. It probably does a disservice to Solskjaer and, indeed, the likes of Mike Phelan and Michael Carrick to say that they simply ‘unshackled’ Pogba or told him to ‘play with freedom’, but there hasn’t been enough time to suggest Pogba’s scintillating form has been coached. Of course, some of it can be down to the Frenchman’s attitude, which was hardly impeccable under Mourinho, but the simple adjustments to his role have clearly worked wonders. Another comment from Solskjaer recently, and one that might be a dig at his predecessor. But, again, it’s so clearly effective. Defenders have disliked being attacked with pace since the dawn of time, and Solskjaer has deployed his best weapons to that effect in Anthony Martial and Marcus Rashford, seemingly at the expense of Romelu Lukaku. Indeed, all across the pitch, the rallying cry to release the ball quicker – at the expense of sterile possession – has been heard. Solskjaer will be well aware that the results must continue to match the attractive football, if he has any hope to extend his stay in the job at Old Trafford. What are the chances of that? It’s hard to say and it’s unclear what the Old Trafford hierarchy have in mind. A top 4 finish would certainly give the board something to ponder, though. The current odds for United to rein in Chelsea’s six-point gap are 9/4 (Betfair), much shorter than a few weeks ago. There have also been parallels drawn with Roberto Di Matteo’s caretake role at Chelsea when they won the Champions League in 2012. United’s odds have also been slashed for that, but they can still be found at 40/1 with BetVictor. Can they get past 7/1 fourth-favourites PSG? You would imagine management, players and fans all agree it’s something of a pressure free hit at the French champions, but PSG will fear this unshackled United side. Indeed, this list of best betting offers includes free bets for the Champions League, with United looking like the perfect type of value punt for to use such promotions. There is also the matter of the FA Cup, a competition arguably third on the United board’s list of priorities, yet one that will do Solskjaer’s job prospects no harm should he win it. United are fourth-favourites at 9/1 for a 13th FA Cup triumph, although you would expect those odds to drop should they get past 10/1 shots Arsenal. 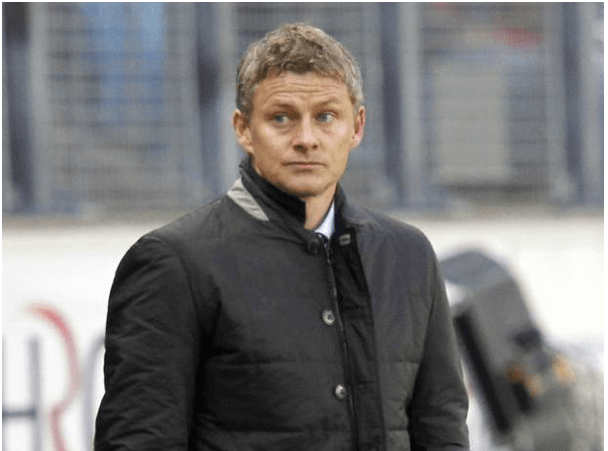 In the end, Solskjaer will have to strike that balance between results and performance. Sure, United fans have been vocal about attractive, attacking football being the most important attribute they want to see in their team, but that will be put to the test if results start to slip for Solskjaer. However, for the moment, Solskjaer’s method of simply allowing attacking players freedom, letting those who like defined roles – Herrera, Matic – do the leg work and putting pace before possession have been working. With each passing game, those trophies listed above seem less and less likely.